Hi, my name is Monique. I’m a homeschooling, co-sleeping, baby wearing, former breastfeeding times 2 (for 18 months) mom to two little boys (considering #3). I’m also guilty of feeding my kids packaged foods. Sometimes. Ha! I seriously sit back and laugh at my views back then. 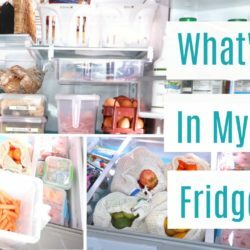 There is no getting around it, my boys, like many kids, love frozen chicken nuggets, frozen pizza, pop tarts, hot dogs, fun fruits, juice boxes and all the other junk foods that kids naturally gravitate too. 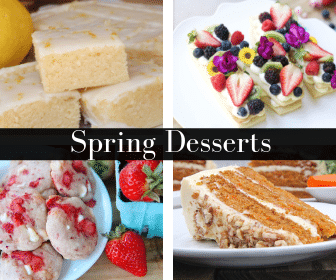 Granted, if I’ve had a successful, organized week I’ll squeeze in time to make homemade foods and freeze them, but often times life gets super busy and I find myself also gravitating to the convenience of those kid-friendly, packaged foods. Hey, it is what it is. I’ve stopped being hard on myself about it. 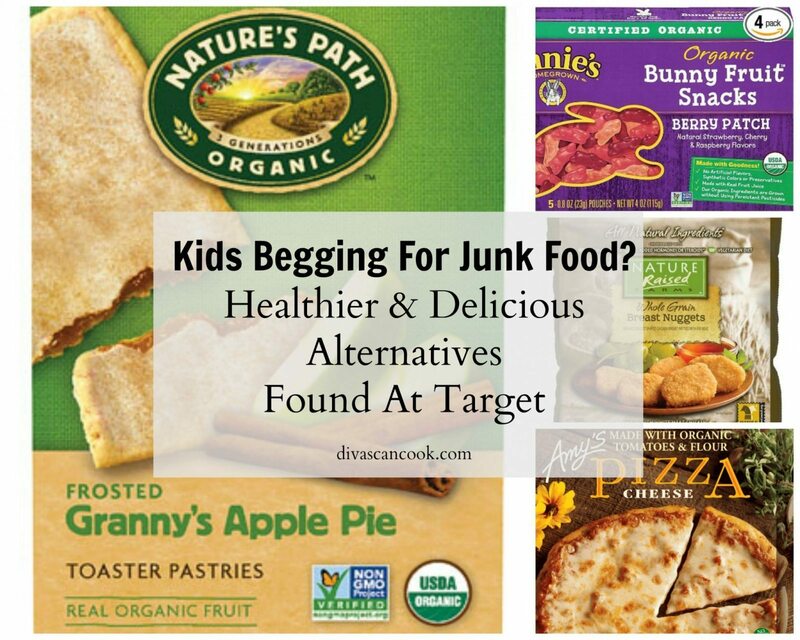 Thankfully there are TON of healthier, organic substitutes for these kid-loved items that actually taste GREAT!! 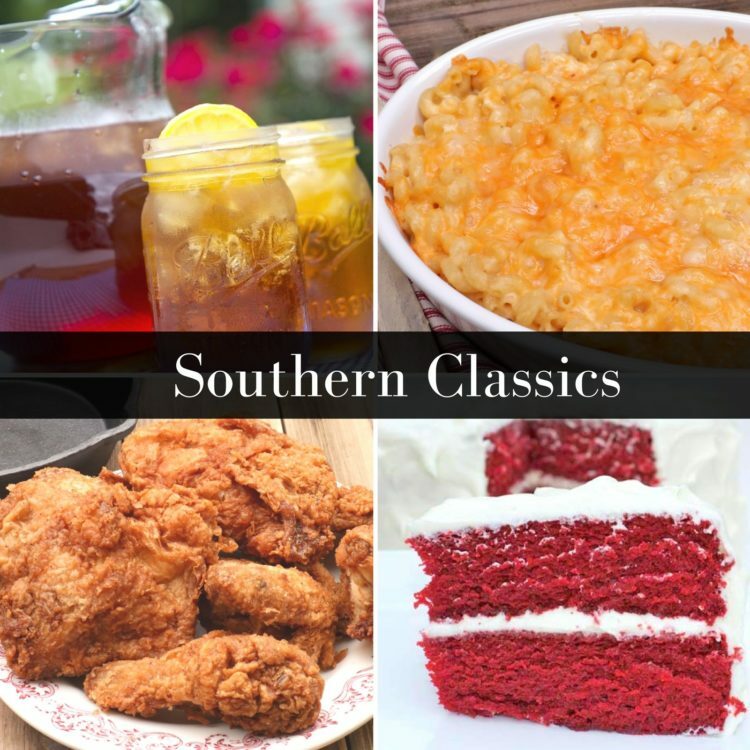 We’ve pretty much tried them all! Some were ok, some were flat out gross and some were amazingly good!! This is my families list of amazingly good! They are staples in my pantry that I recommend often to many moms. FYI: I buy all of these items at Target but you may be able to find them at other stores. 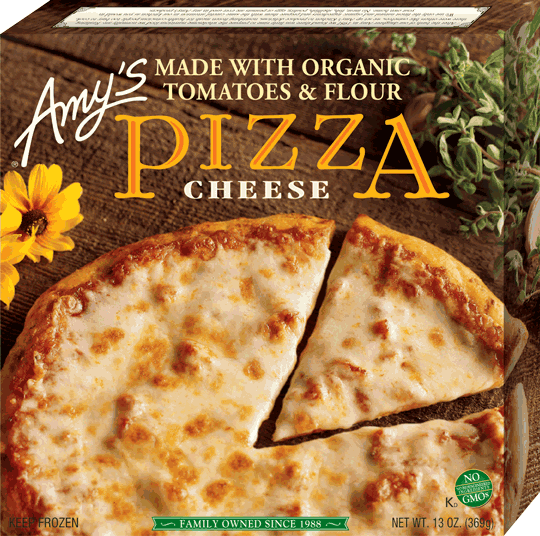 If you ever come to my house you will find our basement freezer stocked with Amy’s pizzas. 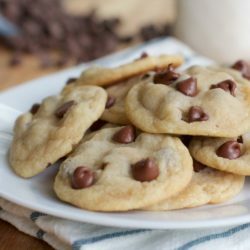 They are sooo freakin good and the ingredients list is fabulous! Hands down my FAVORITE frozen pizza, they even have a gluten-free version! They taste so homemade. I’ve turned a lot of moms onto this delicious pizza! 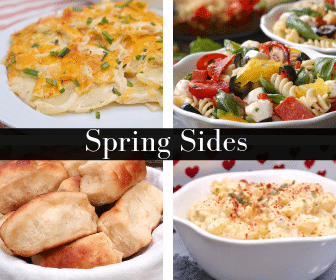 They have several varieties but we always go for the plain cheese and then just add our own turkey pepperoni or fresh veggies to them if we wish. Saturdays are always PIZZA DAY! 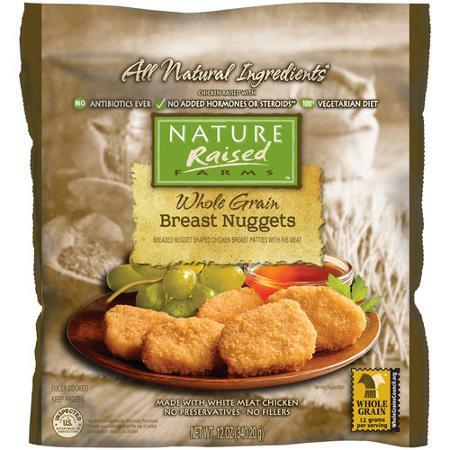 Once again the ingredients for these chicken nuggets are awesome and they taste great! No preservatives or artificial flavors. They also come in a Gluten-Free version which we’ve mistakenly purchased. The boys aren’t fans of the gluten-free version since they are pretty spicy, so be sure to really look at the packaging to make sure you’re not getting gluten-free if that’s not what you’re going for. I can not tell you how happy I was to find these organic pop tarts! I made the mistake of letting my boys try out regular pop tarts when we were on vacation and they became hooked! I had to cut it short though and start making my own. Sometimes though, a mama gets TIRED of making everything homemade! 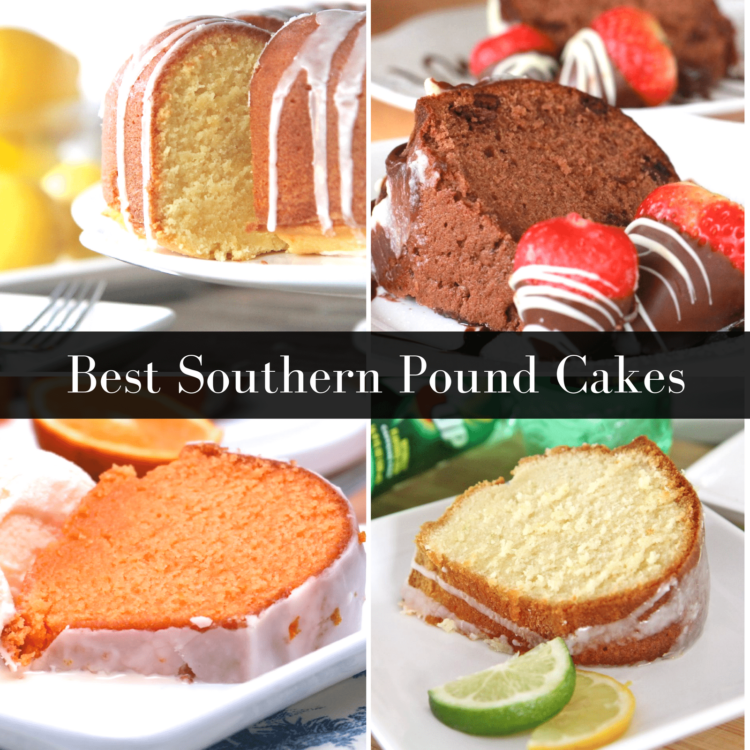 These stay in the pantry! They come in frosted and unfrosted varieties. 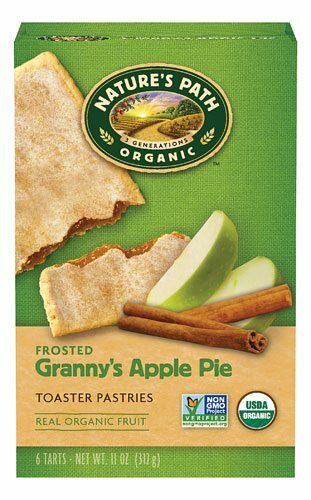 We like all the flavors but Granny’s Apple Pie is our fav! This one was hard for us to choose a winner because we buy and love so many organic juices boxes. We started off getting Honest Kids juices until I went psycho trying to insert the straws in the pouches and vowed to never buy the dumb, watered down things again. Yeah. I had a moment. Then we started buying Simple Balanced (Targets brand) those are really good and sweet but for some reason Ethan won’t drink them. I guess they’re too sweet for him. 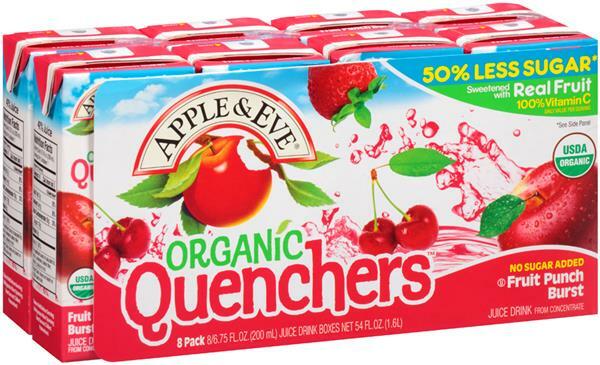 So now we’ve been loving the Apple & Eve Quenchers. They are sweetened with fruit juice with no added sugar. 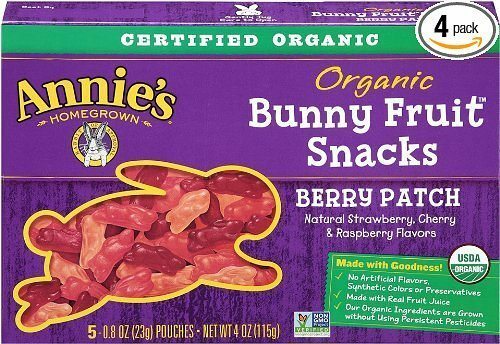 Gosh we LOVE Annie’s fruits snack so much! Oh and wait until you see that ingredients list! 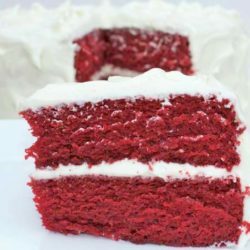 I think this is probably’s Ethan’s favorite snack in the world. He begs for “bunny bites” all day long! These fun fruits taste just as good as the chemical drenched, artificial ones that I use to love as a child. My boys aren’t very big on eating different cereals. 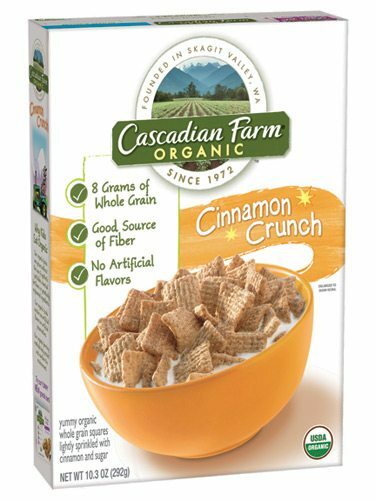 They love Cinnamon Toast Crunch so we’ve replaced it with Cascadian Farms Organic Cinnamon Crunch Cereal. They aren’t as sweet as Cinnamon Toast Crunch obviously, but my boys have never complained. 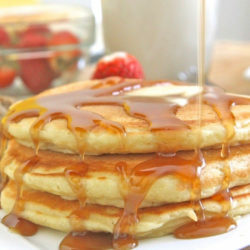 Paired with some sweet almond milk and it’s a delicious quick breakfast on busy mornings! I normally use suckers to keep Ethan content when I’m checking out at the grocery store. It’s a brilliant tip and I don’t have to hear “Me Help! Me Help!” 50 million times! He sits there so quietly while I check out and it’s heaven. I keep a stash in my car and purse. Hey I choose my battles, don’t judge me. The only downfall is that I can NEVER find these in regular grocery stores. I always have to order them or get them from closeout stores like Marshalls, Ross, or TJ Max. Whenever I find them I stock up. 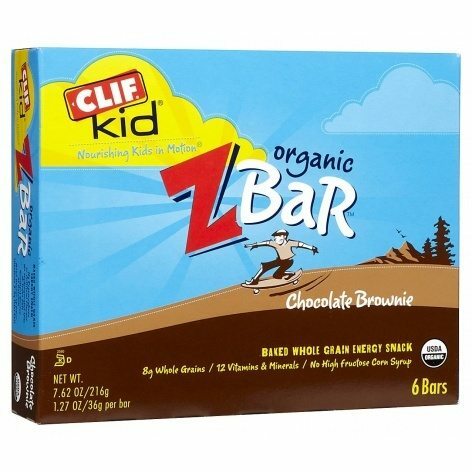 Seriously if you open our snack cabinet you will find these Z bars in all flavors! They are so good. They come is so many flavors like iced oatmeal cookie, chocolate chips, peanut butter, etc. They come in handy for a quick snack in between meals. 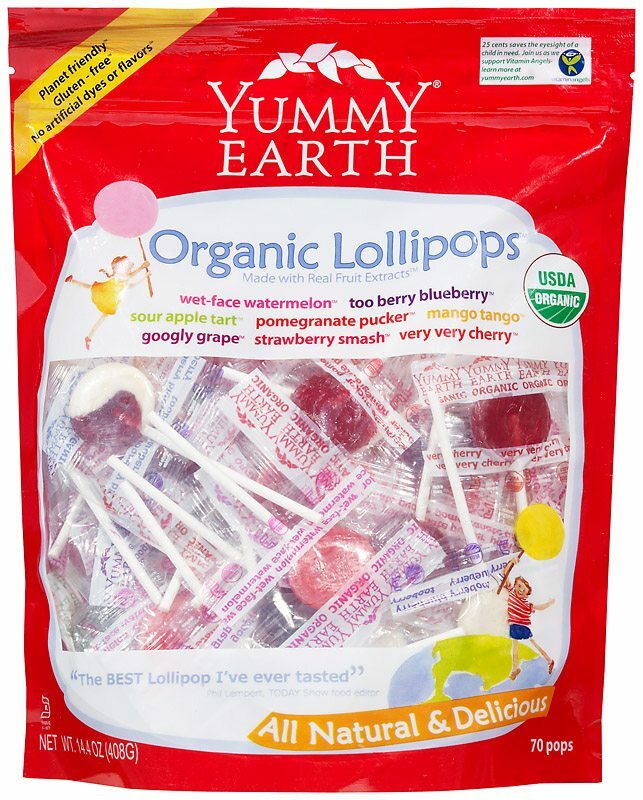 My husbands eats these more than the kids. He’ll grab one of these and an energy drink for busy mornings. You know what’s crazy? 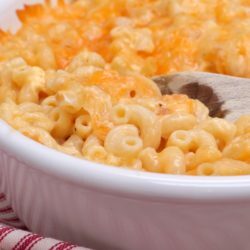 I’ve never actually tasted this mac n cheese! I buy it all the time because Isaac likes that he can make it by himself. I’m including it in this line up because they love this stuff. They dip broccoli into it as well. 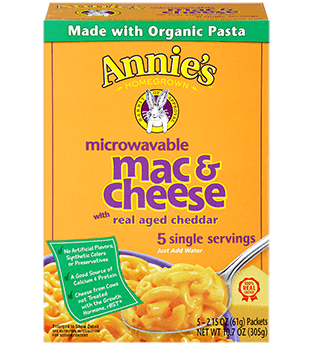 There are different varieties of Annie’s mac n cheese, even grass fed, organic. We try to eat turkey instead of beef if we can help it. 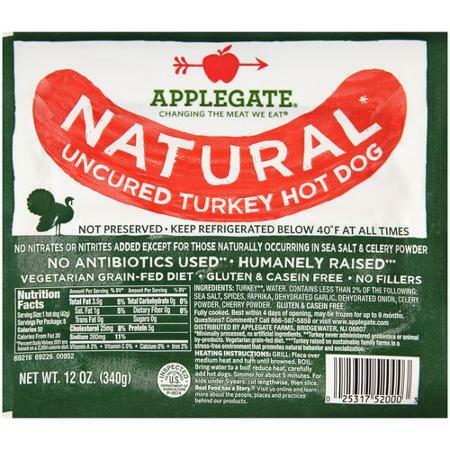 When it comes to hot dogs we ALWAYS get these Applegate Turkey Hot Dogs. The boys love them and I’m over the moon that they are uncured with no preservatives or nitrates. I also adore that ingredients lists! Ok so this wraps up this edition! I could go on and on but I’ll save the rest for another time where I’ll be sharing with you guys our favorite popsicles, ice cream, chips, pancake mixes and more! 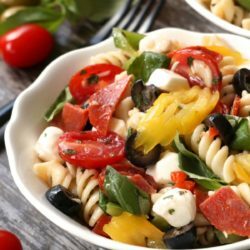 I hope this post was helpful for you! 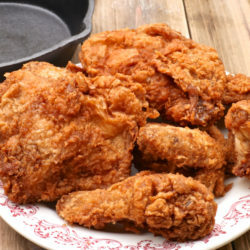 I’ll also be sharing my recipes on how to make your own homemade versions of these items. Stay tuned!! 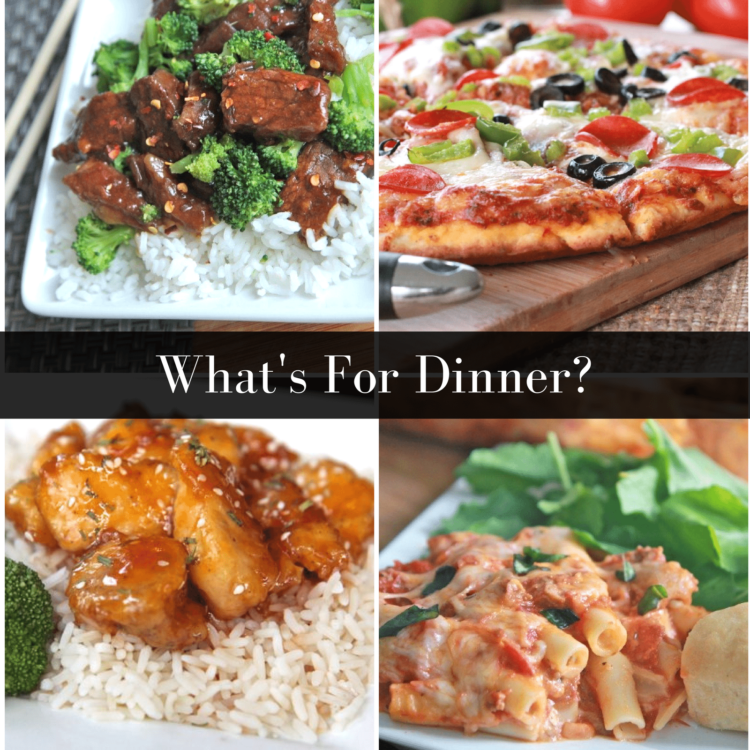 Let me know, what are some of your favorite healthier grocery store finds? Thank you SO MUCH monique!!! 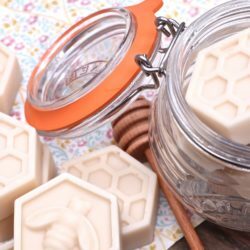 I just hope i can find these wonderful items here in CANADA!!! 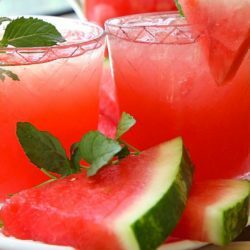 Monique, thank you so much for sharing this list! I’m a new mommy and I’m trying to stay organic as possible. 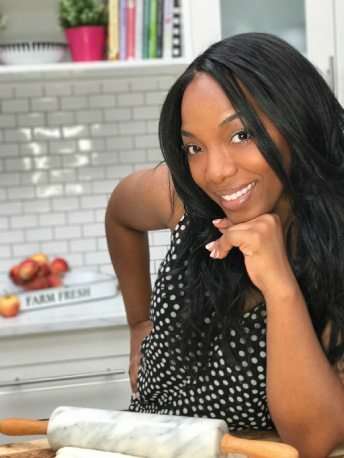 I also love your recipes and cooking videos, your so bubbly! Oh my goodness, what a wonderful list – thank you so much for sharing…it is so difficult for busy parents these days (especially single parents!) and sometimes you do have to resort to the packaged stuff – so to be able to find much healthier, less processed alternatives is awesome. 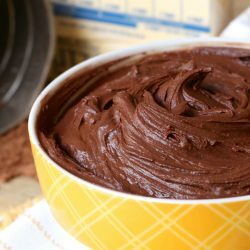 You’ve done the research and shared it with us – so thank you so much again, for all the wonderful tips and amazing and I do mean a-MAZ-ing recipes you share!! 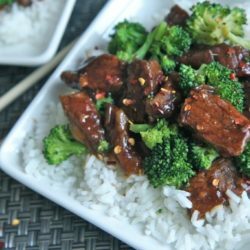 I love all your recipes and recommendations. 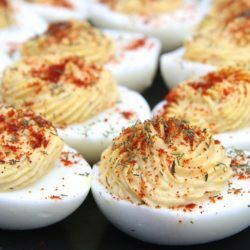 I’m always looking for healthy quicks snacks to grab to eat at work, this is a great list! I’m vegan, but I love both your cabbage and will be making your meatless greens for Thanksgiving!